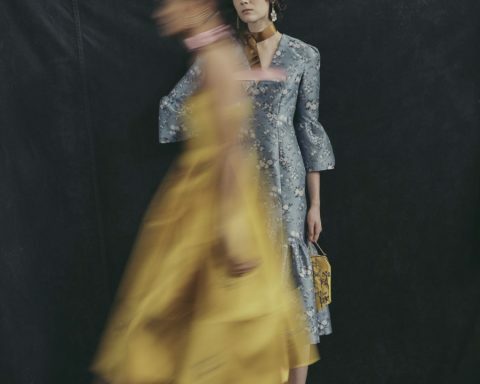 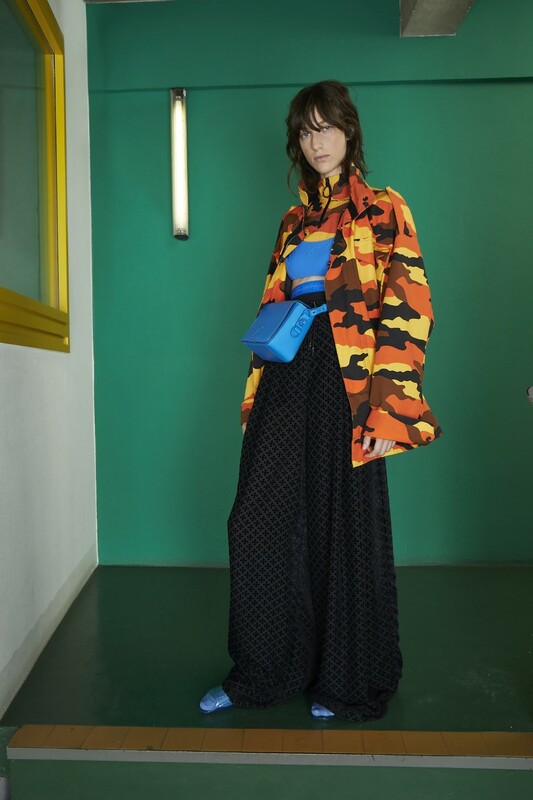 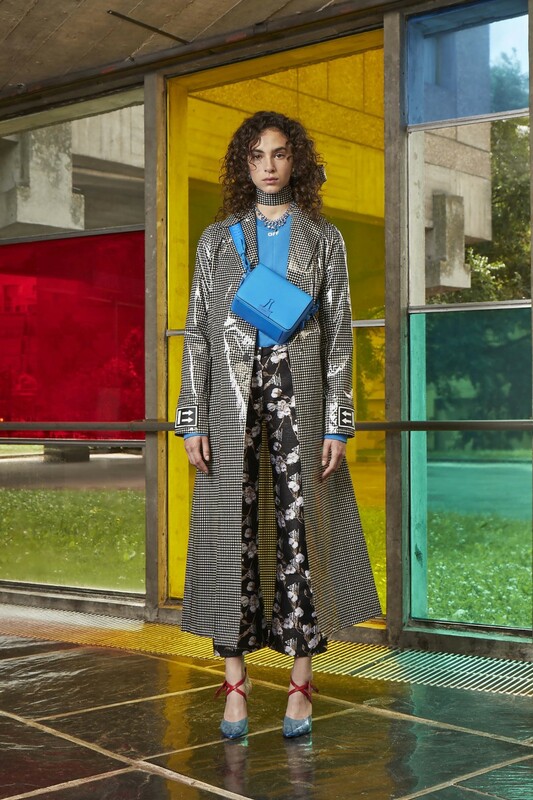 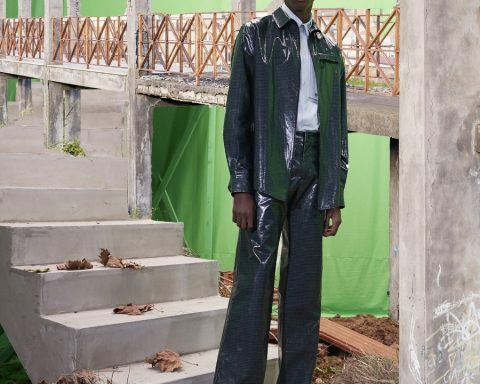 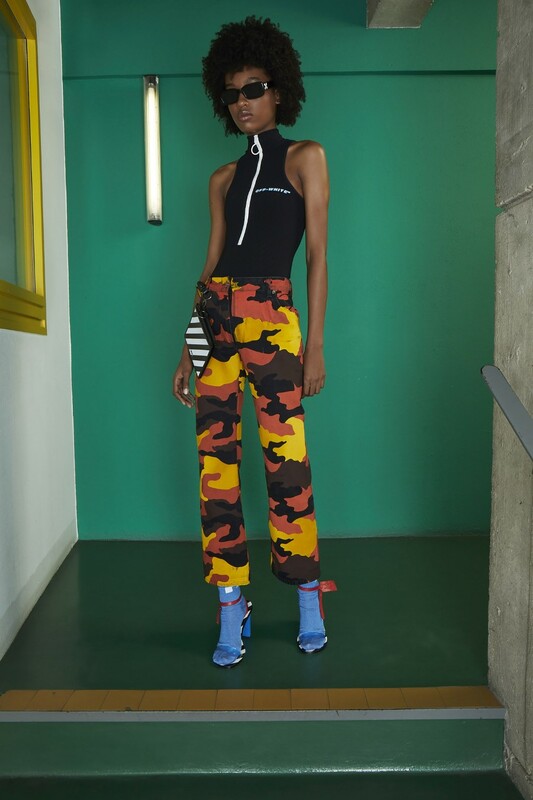 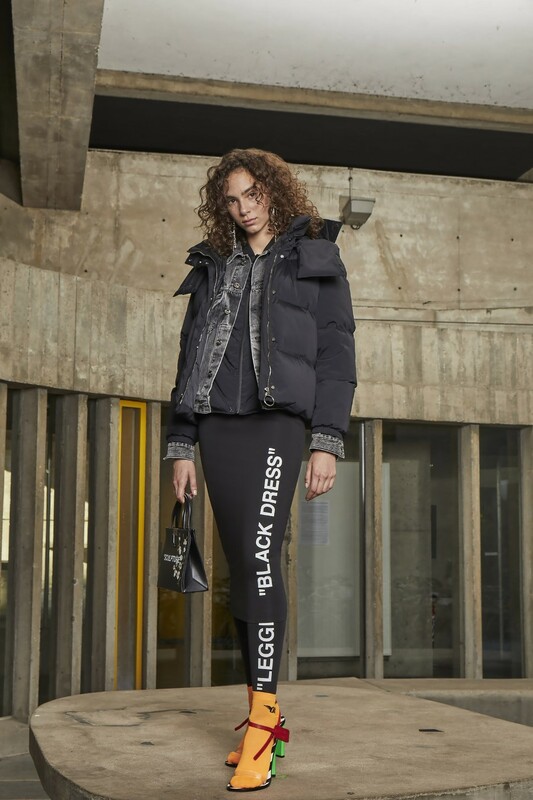 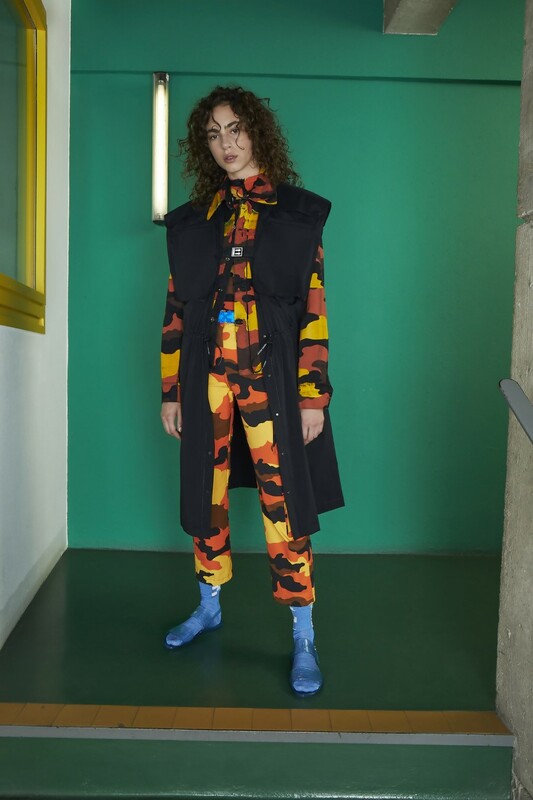 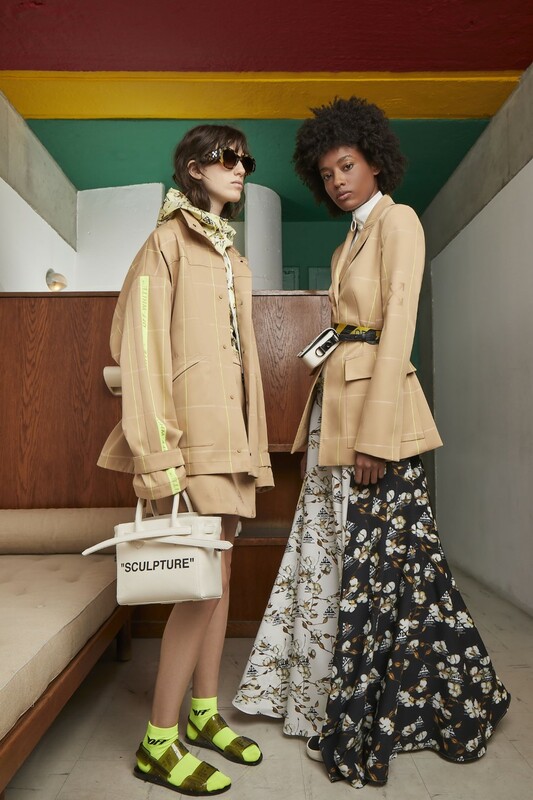 For the Off-White Resort 2019 collection, Virgil Abloh declared that preppiness as a trend is dead and showed interest in what fashion looks like when influenced by activewear. 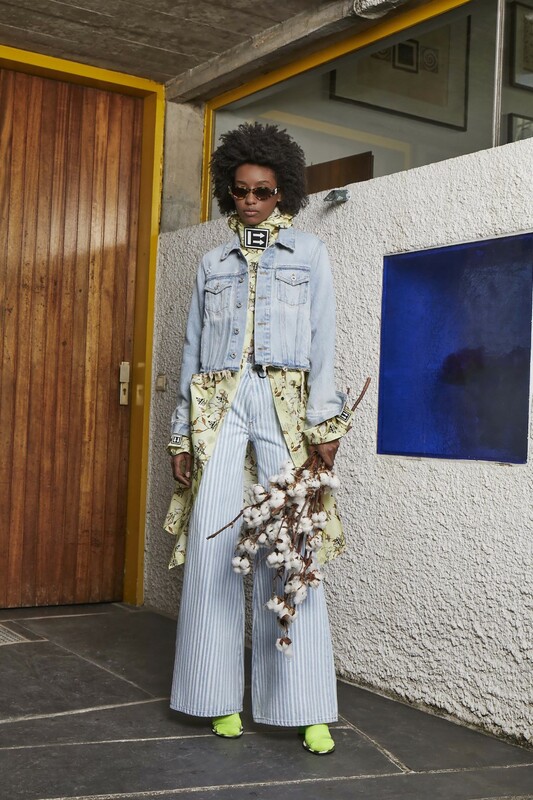 Abloh described his resort lineup as a study in styling. 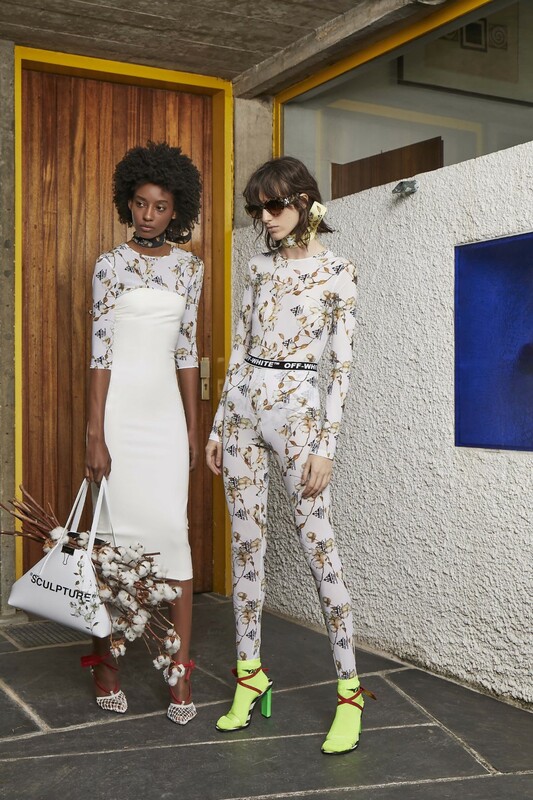 ‘’I was very much inspired by the girl that has everything – who grew up preppy, but is sort of over it. 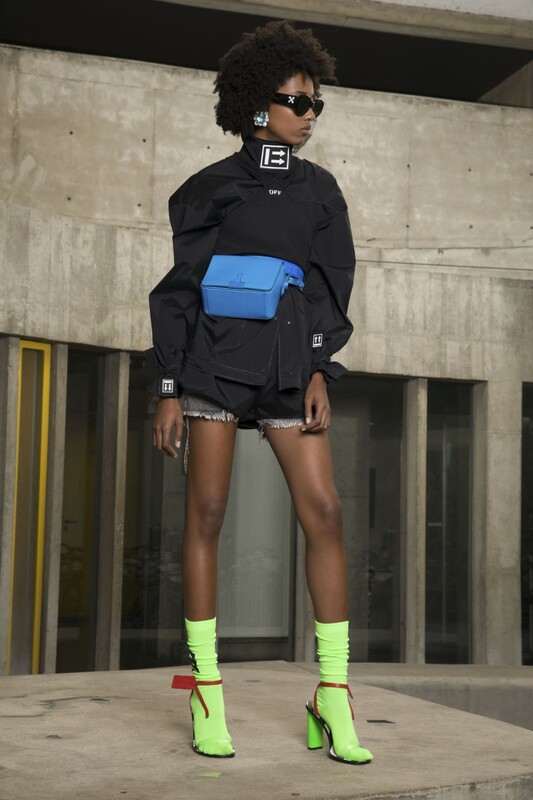 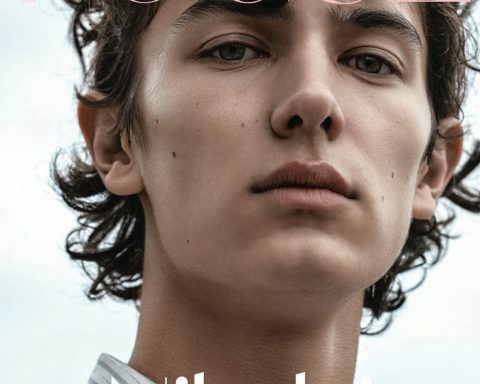 Preppiness as a tangible visual style is over, and it became over with streetwear”, he declared. 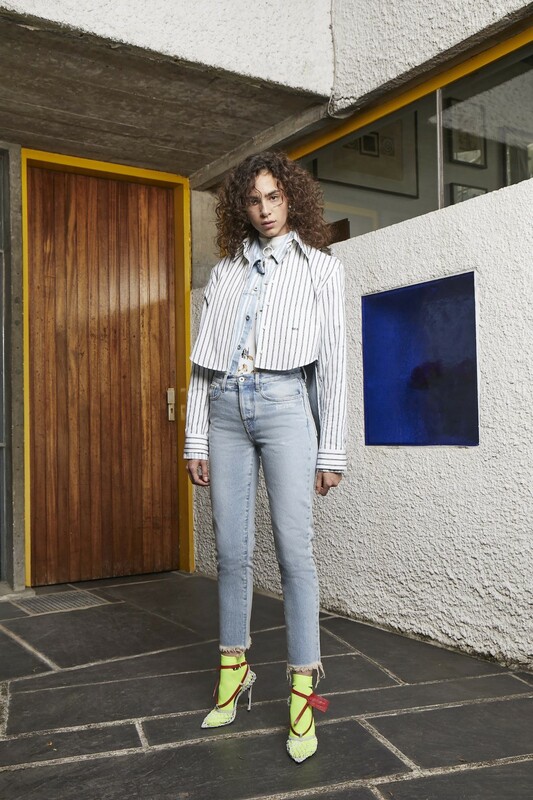 The challenge now is to use ”codes of preppy dressing, but in a modern street way’’.